The Russian government plans to raise export tariffs for steel scrap to 130 euros per ton. It's a measure to prevent a potential deficit, as domestic steel makers build more plants to run on scrap. The country currently applies a tax of 15%, or no less than 15 euros per ton. 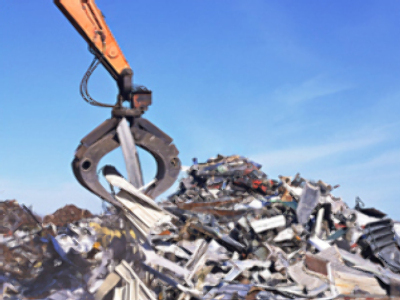 The government source said steel scrap demand in Russia would increase by 10 percent next year, and that growth will continue for the next few years. Business daily Kommersant quotes experts as saying that the measure could dissatisfy the European Union and complicate negotiations on Russia’s entry to the World Trade Organization.